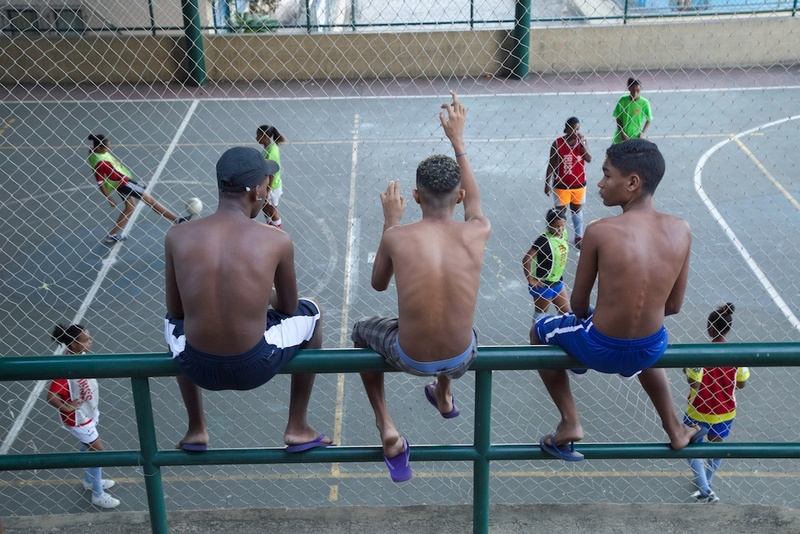 Favela Street is founded on the conviction that street football applied to socially challenging environments can help youngsters overcome the difficulties of their situation and reach their full potential. This change through football is an investment not only in the children but in the community they live in. In 2013 Favela Street started a girls street football project in Complexo da Penha, a group of eleven “favelas” or slums, in the northern part of town. Unknown to tourists and rarely visited by locals, the area is home to nearly fifty thousand people and makes the news for less-than-glamorous reasons: alcohol, domestic violence, drug dealers and guns shots. The project has had an incredible impact on the girls and their community. A new generation of strong female role models is created with the power of street football. Favela Street started working with a sole girl and saw the number of players increase until it reached 80. 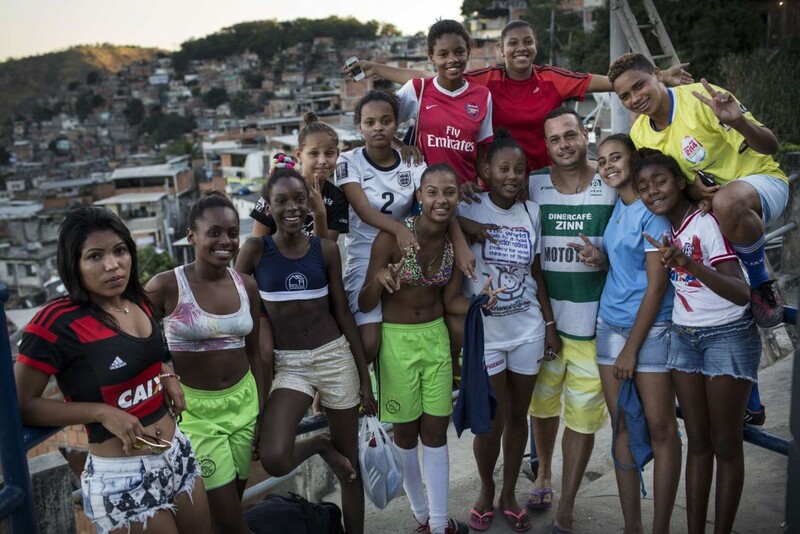 The Favela Street Girls were chosen to represent Brazil during the Street Child World Cup 2014. The Favela Street Girls won the tournament and instantly became heroes. 5 girls were trained to be an independent football coach. 2 of them are now responsible for independently organizing football activities on a weekly base for the Familia Caracol project. Besides becoming football coaches the girls participated in several education and work courses. The girls grown tremendously and became role models for other girls in their communities. • 2 girls participate in the Jovens Aprendiz program. These girls follow a study and work course at 5 star hotel Cesar Park in Ipanema. • 5 girls are educated to become independent football trainers. 2 of these girls are responsible to organize a weekly football activity in the favela. 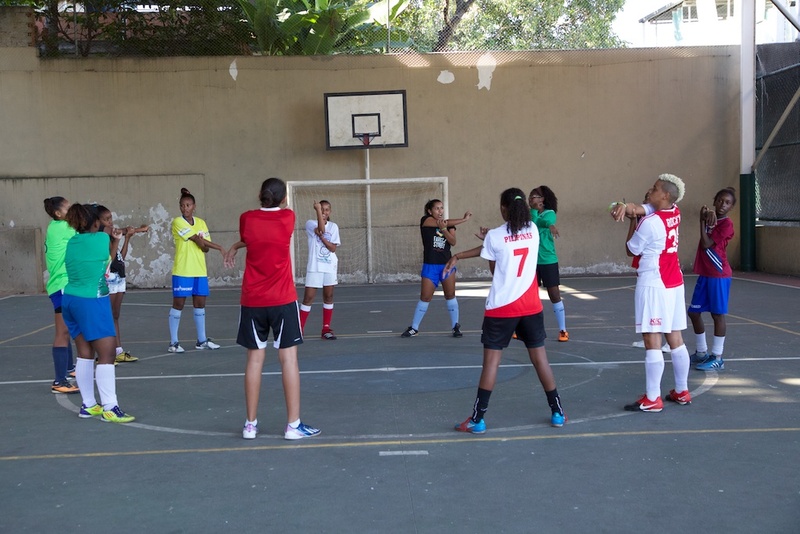 • Over 80 girls participated in the weekly Favela Street Girls football activities. 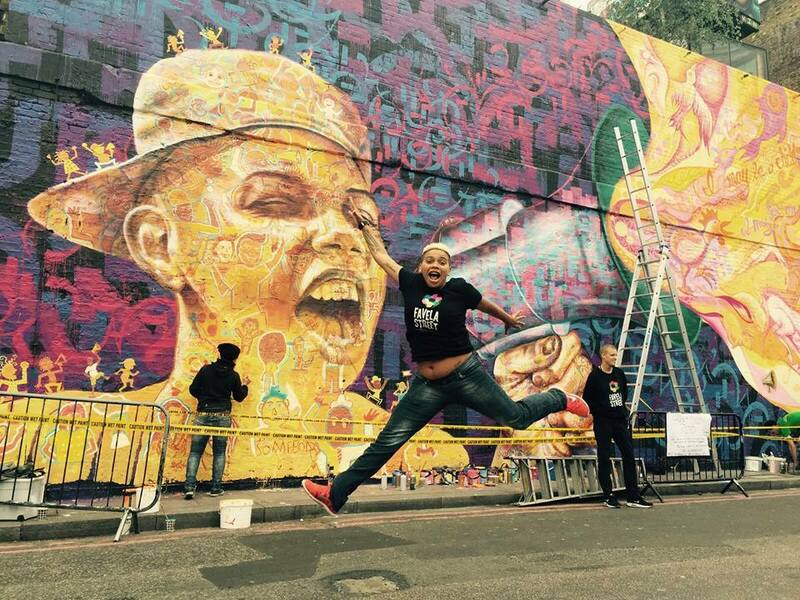 • The Favela Street Girls won the Street Child World Cup in 2014 and became world champions. 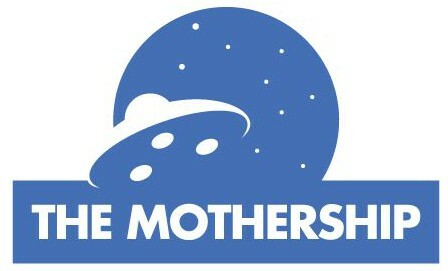 • 1 of the trainers finished a 2 month educational exchange program in the United States. • 2 trainers visit the Cambridge University and participate in several workshops and study courses organized by Street Child United.